Sump pumps are gadgets that are used to suction excess water from crawlspaces, basements, and other hard to reach areas. The unique shape allows our plumbers to fix most floods and leaks in awkward spaces. Great question, we thought you'd never ask. 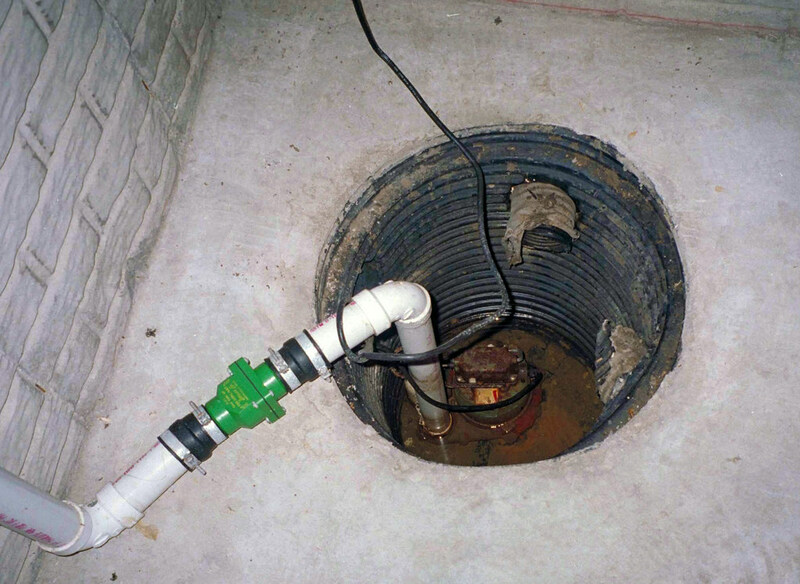 A sump pump is a device placed at the very bottom of a sump pit to remove water from a crawlspace, den or basement. In the process, ground water that settles around the perimeter of the building is shot through a drainage pipe. This drain system is usually built around the outside of the building's base. Water then flows directly through the drainpipes and into the sump pit. A float switch, similar to that of a toilet tank, is attached to the sump pump. when the switch is turned on, water gets pumped into a close by storm drain, dry well, or sewage system. The float switch also controls when the pump is turned on or off depending on the water level. Most new commercial and residential buildings now have sump pumps so you may not have to worry about installing one if you're in the market for purchasing new property. We always advise to double check with the realtor, however. If your current property does not have one, sump pumps can also be installed or wired into a building's electrical system. 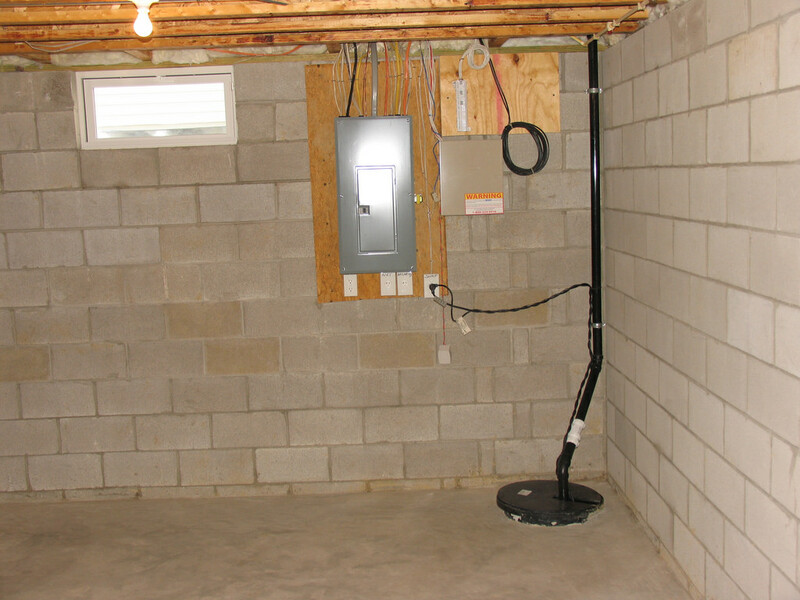 If you prefer to use a sump pump powered by battery, there are also options for that. This way, when you experience a blackout or a power outage from a bad rainstorm, your sump pump will still be able to extract water from your basement. A sump pump requires regular testing to make sure that it's functional when disaster strikes. The best way to test a sump pump is to take a bucket of water and pour it into the sump pit. When the pit gets filled to a certain limit, the pump should begin to extract the water and turn itself off when it's done. For a properly working sump pump, the check valve and float switch should be able to move easily. Like all plumbing tools, sump pumps must be well taken care of. Every year it should be cleaned and inspected for wear and tear. Over time, some parts will wear down and require replacement. The good thing is that it's not too big of a challenge to maintain or replace the parts. Depending on how often you use your sump pump, you will need to get it maintained and replaced accordingly. The sump pit also plays a big role in maintaining the pump. Any dirt, gunk, grime, or sludge must be cleared to ensure the pit has a decent life span. The discharge line opening must be free of blockages so that the water can freely pass from your basement to the drain pipe. A home that's at risk to blackouts and natural disasters can hugely benefit from a battery backup system. This assures that your home or business will have a second line of defense when a flood comes around. It's true, sump pumps can be a mess to manage, clean, and maintain. Lucky for you, your pals at Vallejo Plumbers are experts at installing, replacing, and fixing sump pumps. If you ever run into an emergency or have a question regarding your sump pump, please don't hesitate to give us a call. 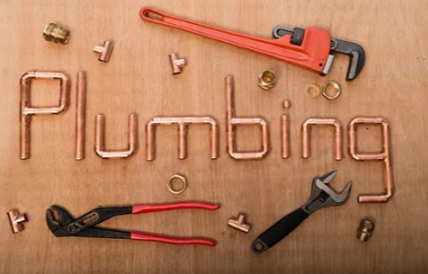 Our professional plumbing team is always happy to serve you. Whether you're in Vallejo, Solano County, or apart of the greater San Francisco Bay Area, we'll always do our best to solve your problems!